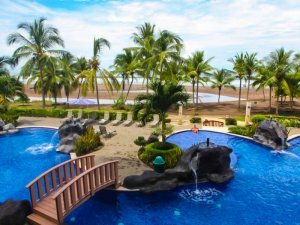 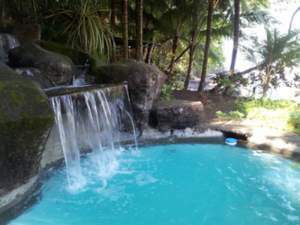 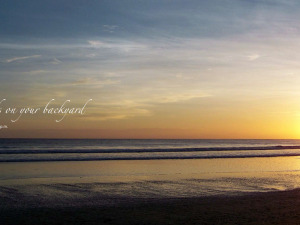 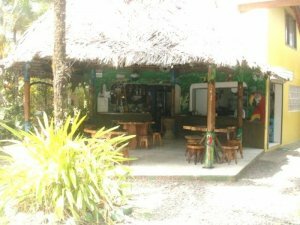 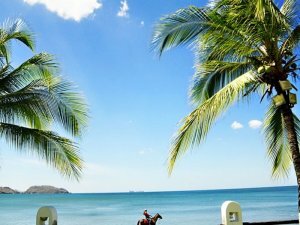 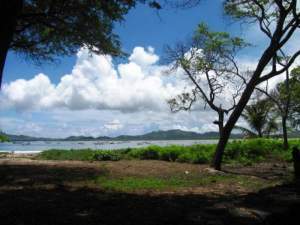 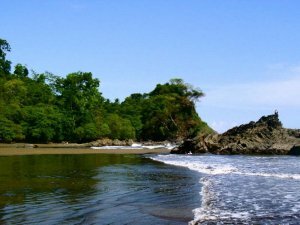 The beaches of Costa Rica are famous for exotic beauty and seclusion. 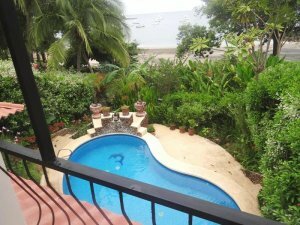 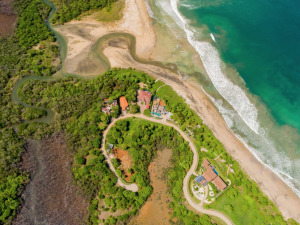 Finding affordable beachfront property has never been easier with the help of Coldwell Banker® Costa Rica. 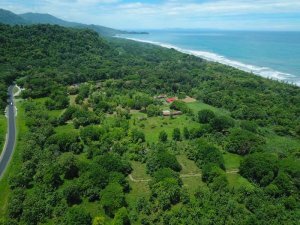 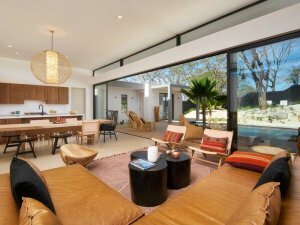 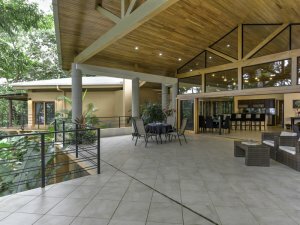 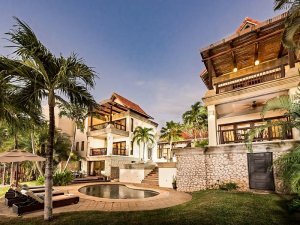 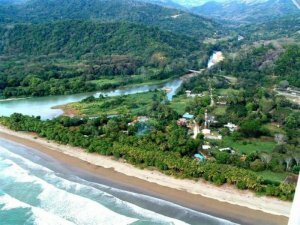 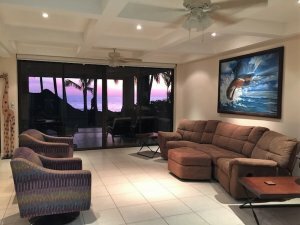 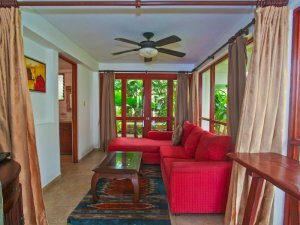 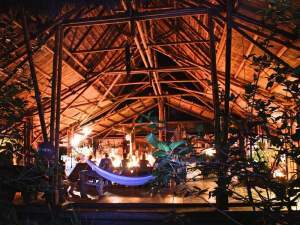 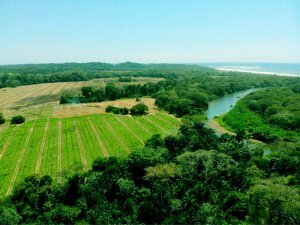 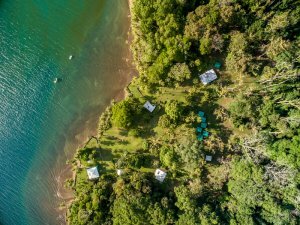 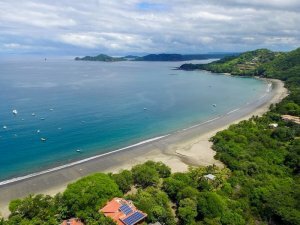 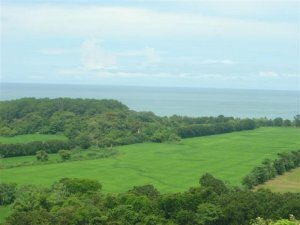 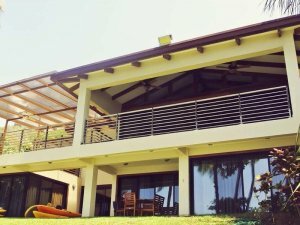 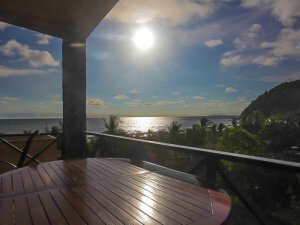 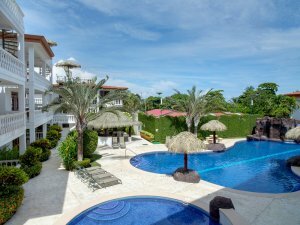 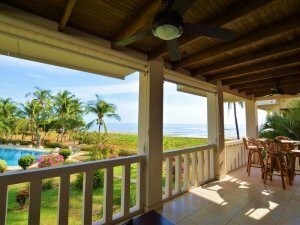 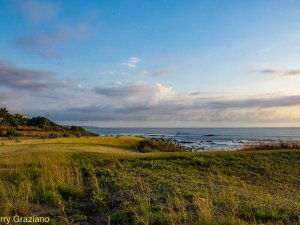 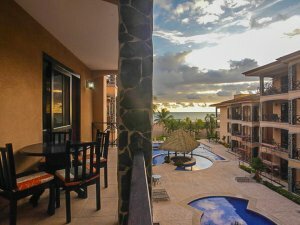 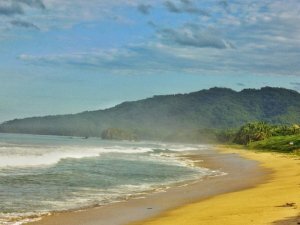 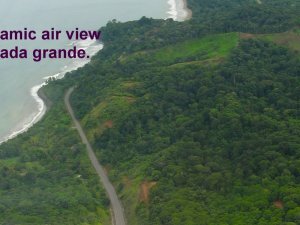 Our brokers and agents have decades of experience and local knowledge to help you find Costa Rica real estate beachfront property. 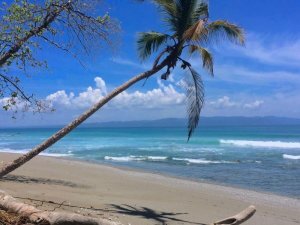 We’ll have you relaxing in your hammock listening to the waves before you know it! 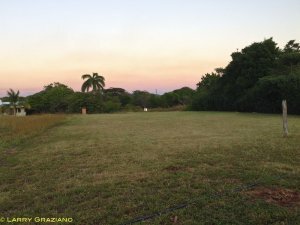 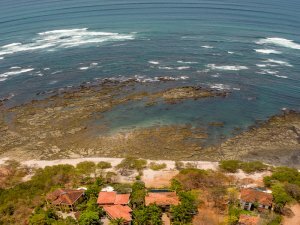 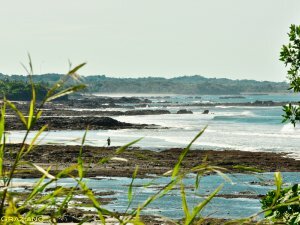 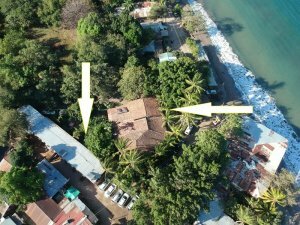 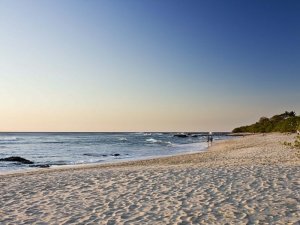 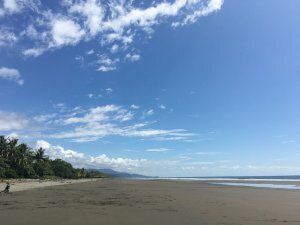 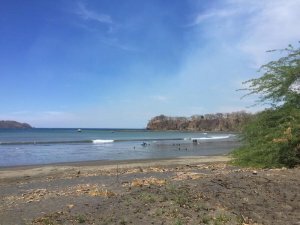 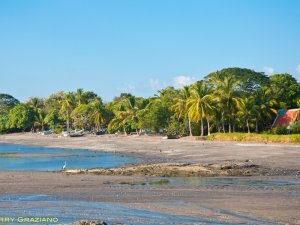 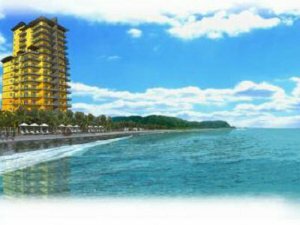 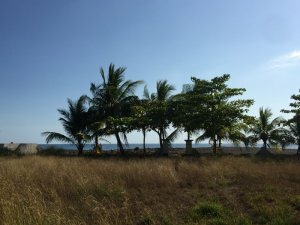 Understanding the legal implications including zoning and ownership vehicles is crucial for beachfront property in Costa Rica. 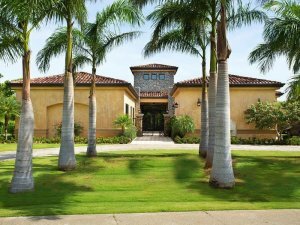 Working with the right brokerage is the best way to make your investment safe and secure. 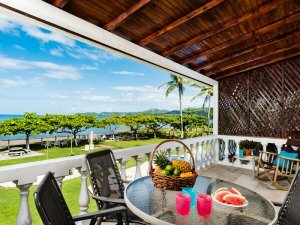 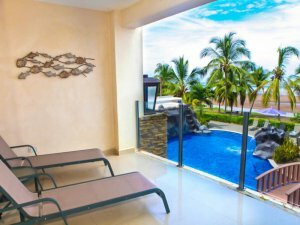 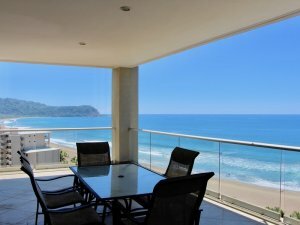 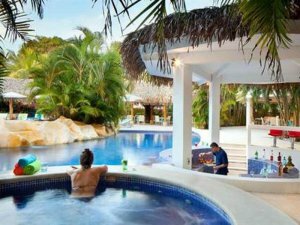 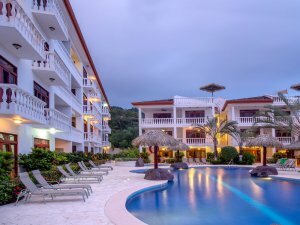 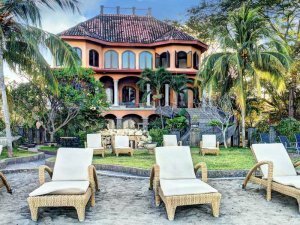 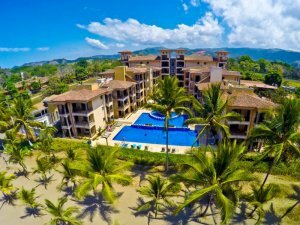 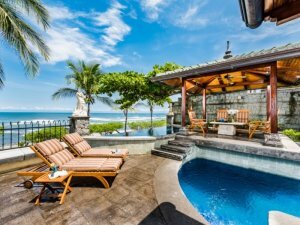 Coldwell Banker® Costa Rica features the largest selection of Costa Rica beachfront properties using our network of 9 offices throughout the country in the most popular beach towns. 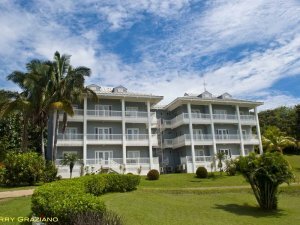 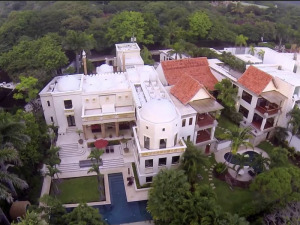 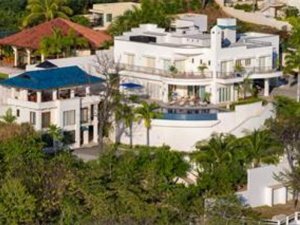 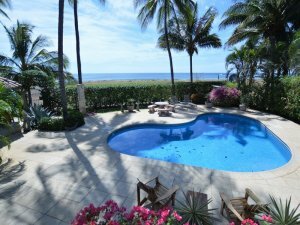 We’ve assisted countless buyers in the acquisition of spectacular beach properties including estate homes, condos, villas, and land.